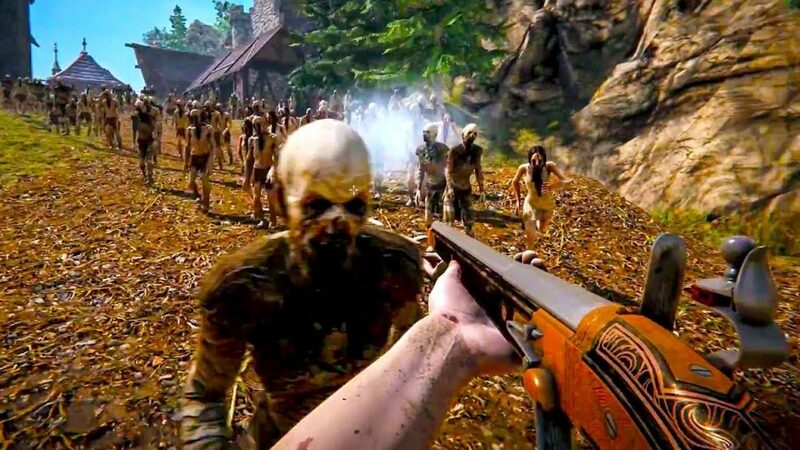 Get ready to fight a crazy amount of zombies in 2019. Expect revamps, out of the box ideas, and continuations of games. 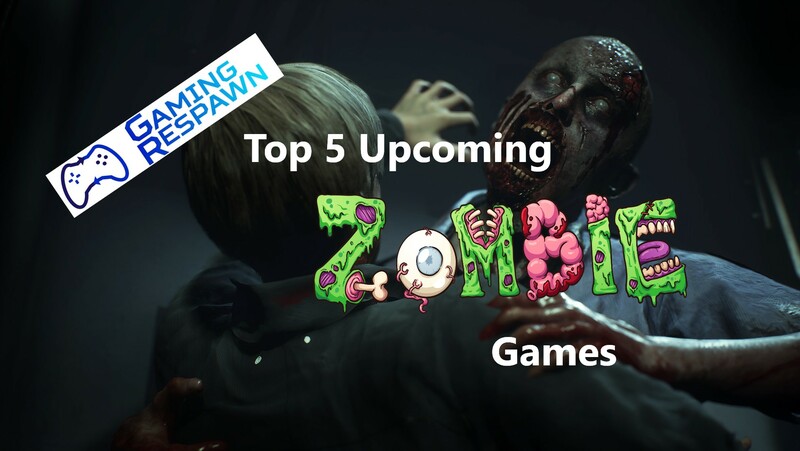 Here we list the best up and coming zombie games shambling to our consoles and PCs in 2019. 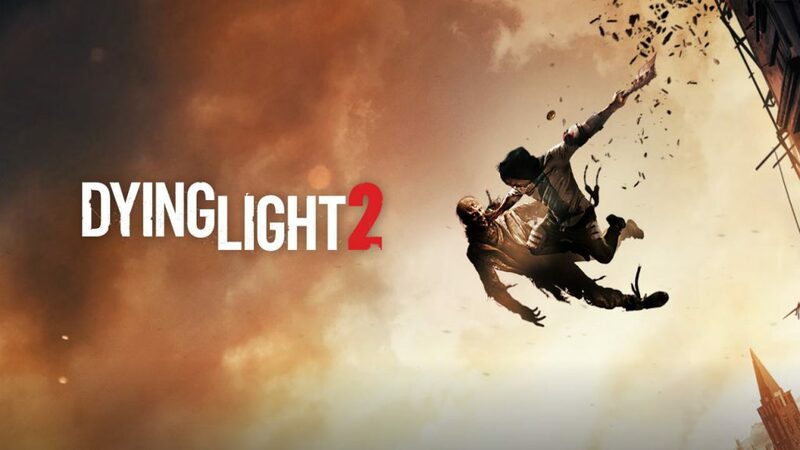 Dying Light 2 is a forthcoming frightful survival role-playing game created by Techland and being distributed by Techland Publishing. The video game will be released for Microsoft Windows, PlayStation 4 and Xbox One and is the continuation of Dying Light. In this sequel, players will be sent to one of several places of refuge that are consistently fighting between groups that request control. Outside of investigation and warding off the zombie dangers, players will manage these groups in any way they feel benefits their gameplay. In contrast to the previous title, there are opportunities for decision-making when going on quests. Even though Techland hasn’t issued a permanent release date, they mentioned that the publishing teams intends to release Dying Light 2 at some point in 2019. 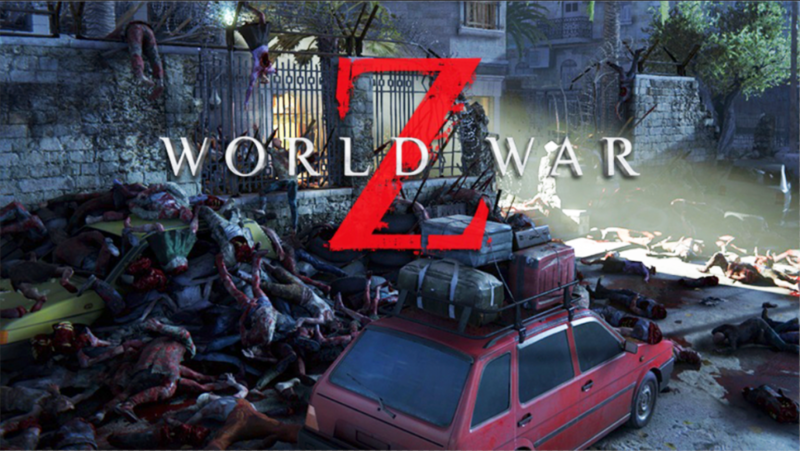 World War Z is a third-person shooter-style game created by Saber Interactive and booked for release for Microsoft Windows, PlayStation 4, and Xbox One. 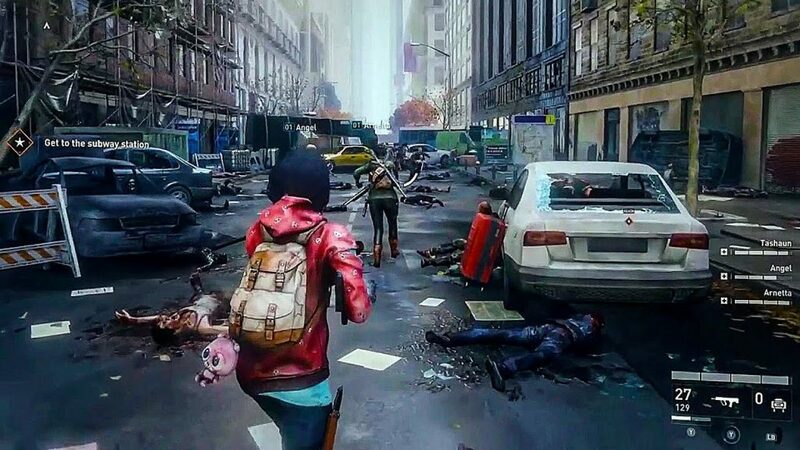 Much about the story is still not known, but from what has been shown thus far, it appears as though this game will underline survival and avoidance through multiple obstacles. The publishers of this game haven’t issued an actual date for this game either, but potential fans can expect it in 2019. 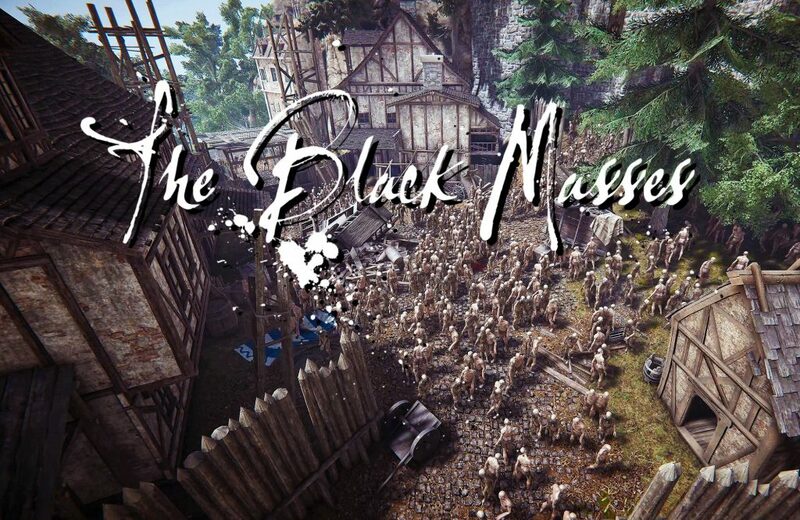 The Black Masses is a first-person co-op fantasy open world RPG. After a cataclysm hits, you wind up stuck on an island that becomes lifeless by a strange substance corrupting all it touches. Players will be able to explore the island infested with a huge number possessed beings that you must destroy. The game is issued for release Spring of 2019. 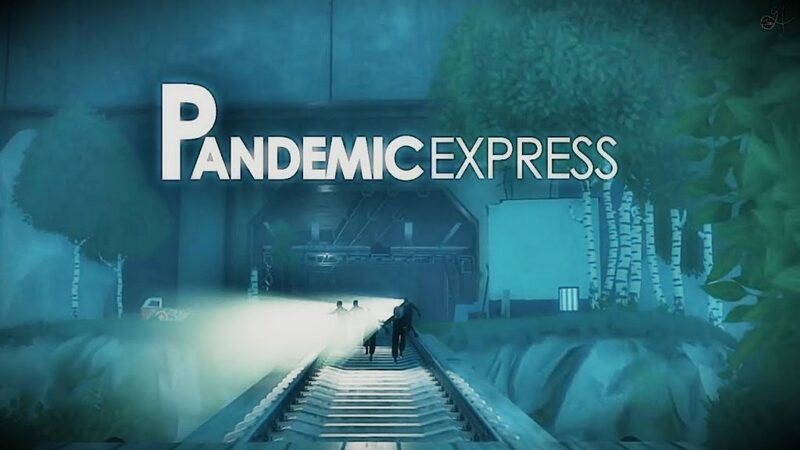 Pandemic Express is a first-person shooter computer game. For this particular game, there is a limit on 50 players in this huge world. 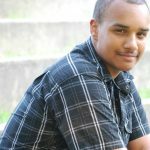 One of the players gets arbitrarily contaminated and needs to spread the disease with the goal of transforming all other players into zombies as well. 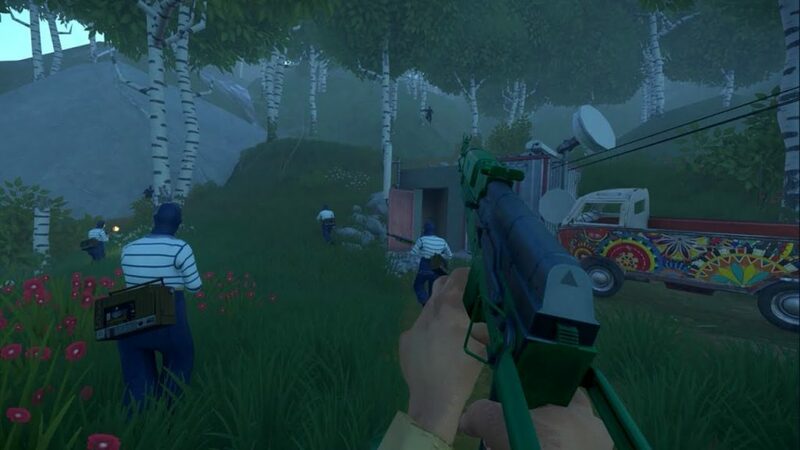 The human players frantically attempt to run to a train where they can escape to safety. This PC game doesn’t have any set release date yet, but expect to see it in 2019. Resident Evil 2 is a game created by Capcom and was originally released on PlayStation in 1998. This game has now come back with more high-definition graphics and more up-to-date gameplay and controls. 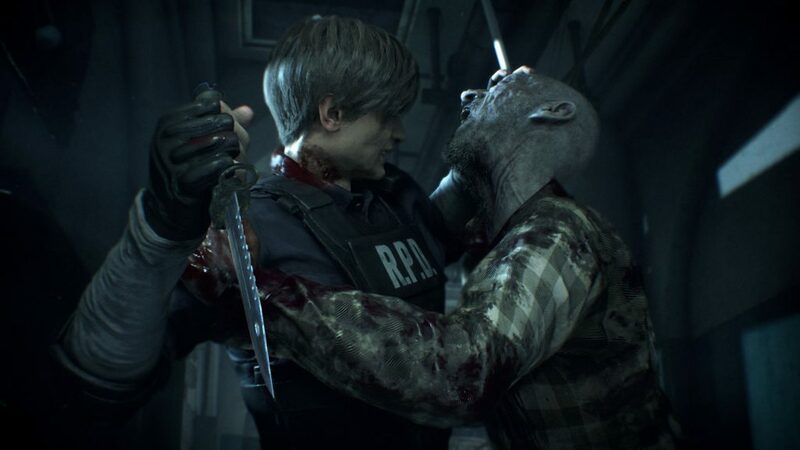 The game’s story occurs only months after the first Resident Evil. 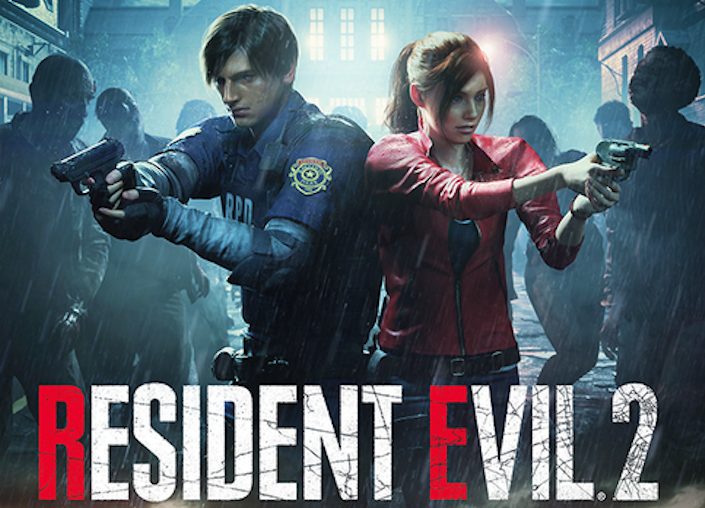 For this sequel, players take control of Leon S. Kennedy and Claire Redfield who must escape Raccoon City before they are killed by a massive infestation of zombies (and other monstrosities). The game is out now and available in stores. It was released January 25th, 2019.